The Public Relations Student Society of America is a professional organization that has been established at East Stroudsburg University. This organization was established in the fall of 2010 and more recently has been recognized by East Stroudsburg December of 2011. Dr. Cem Zeytinoglu is our faculty advisor and a member of PRSA, the Public Relations Society of America. PRSSA is a club for students looking to excel in the field of public relations. 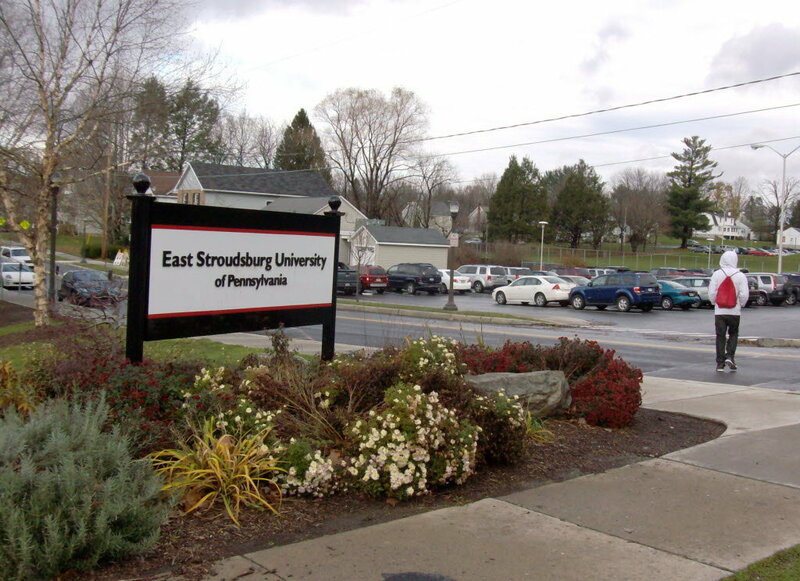 PRSSA at East Stroudsburg University consists mainly of communications majors with a concentration in Public Relations. However, our student run public relations firm Warrior Relations has members from many majors at ESU. Most recently we have invited graphic design and journalism majors to join our team to help us build our newly established firm. For more information on our chapter specifically, visit our Facebook or Twitter pages.